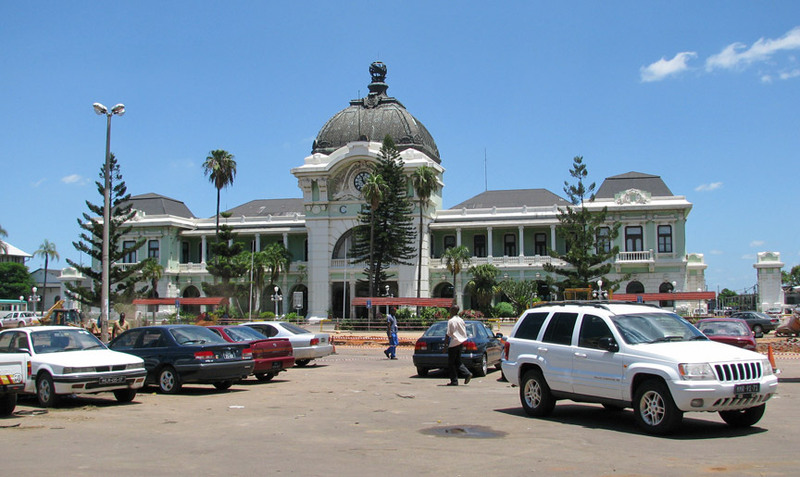 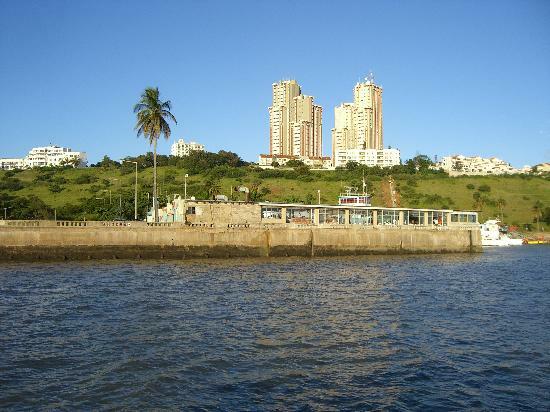 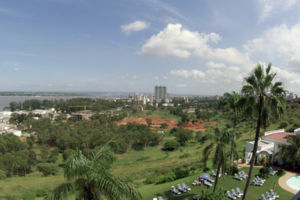 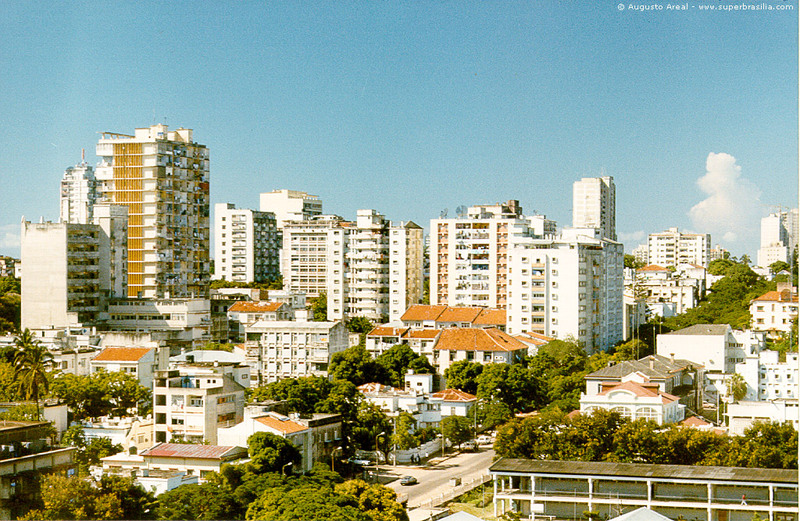 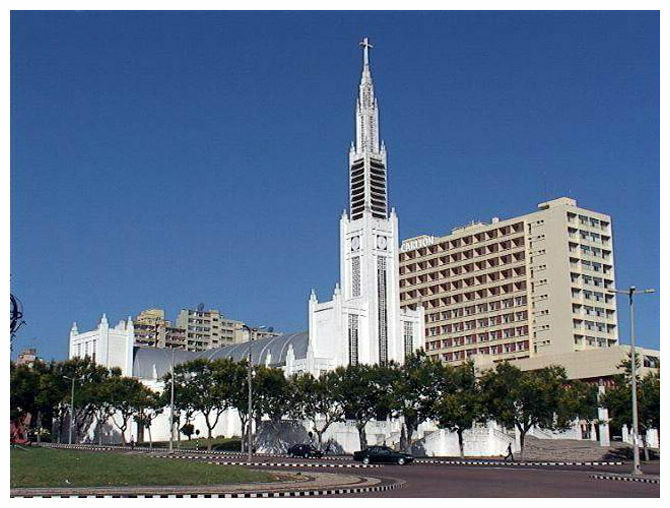 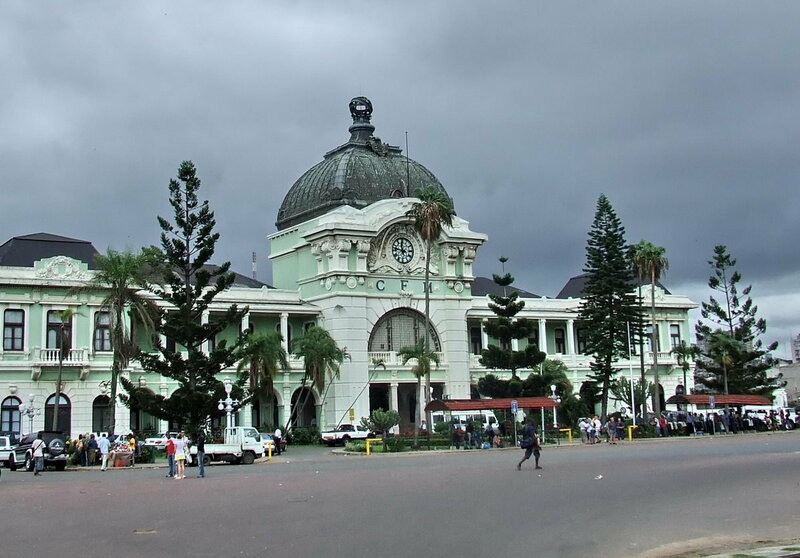 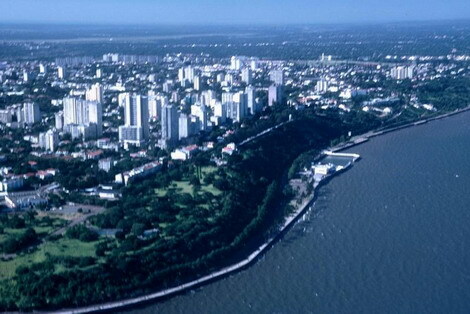 Maputo is city of Mozambique (Cidade de Maputo). 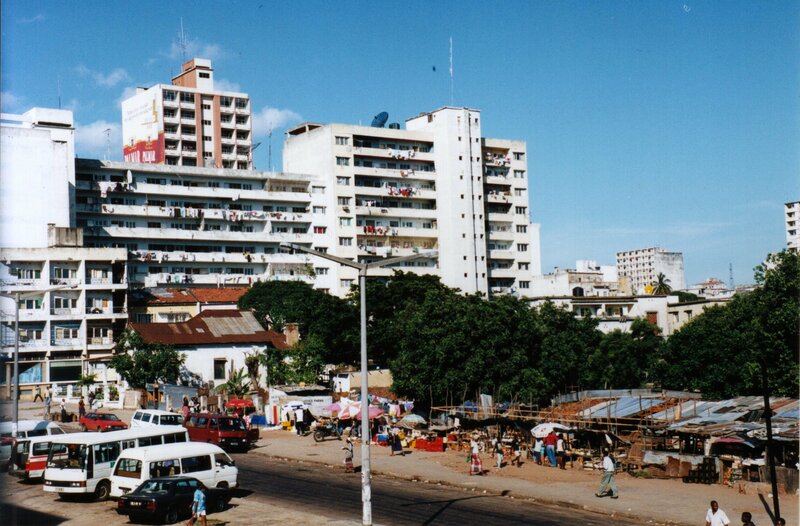 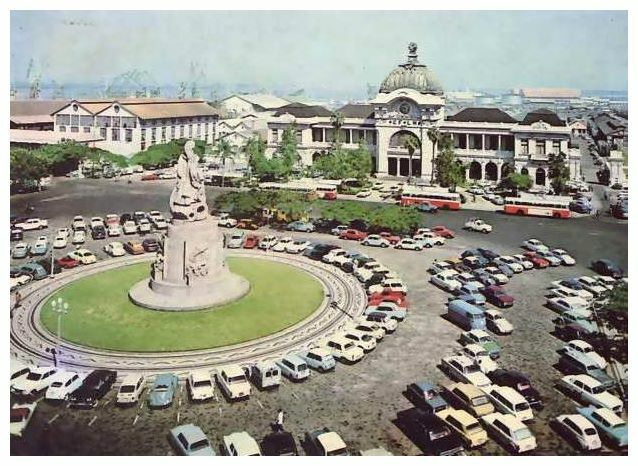 The population of Maputo: 1,191,613 people. 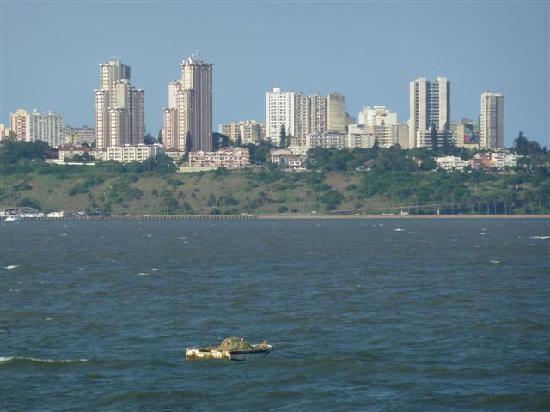 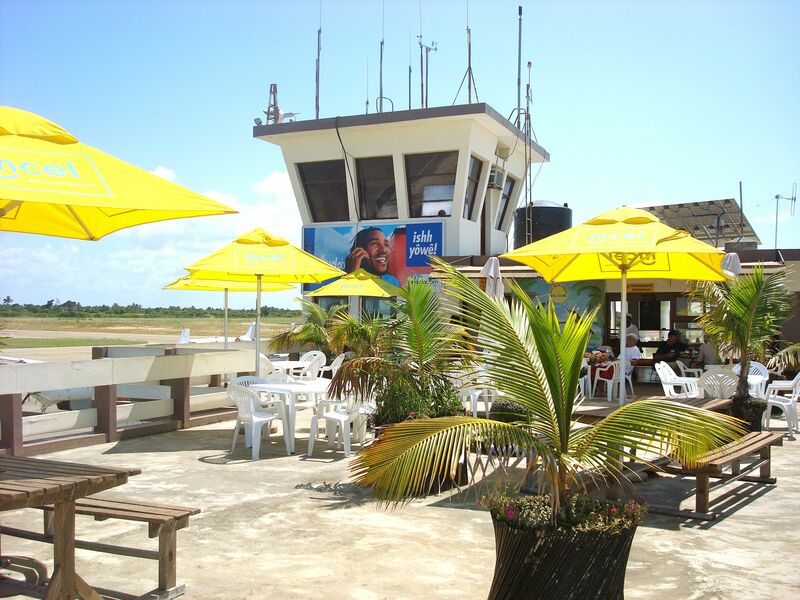 Geographic coordinates of Maputo: -25.96528 x 32.58917.